Medieval silver short cross penny, London mint, 1180-1247. 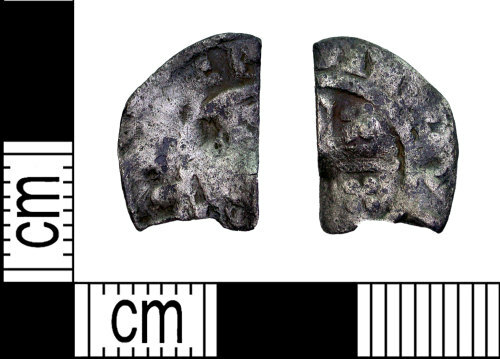 Medieval silver short cross halfpenny, possibly London mint, very worn 1180-1247. Medieval silver short cross halfpenny, London? 1180-1247.